This week’s reading sticks to our “New” theme for January in two ways – it is both “New Age,” and the newest part of The Secret books (book #4). 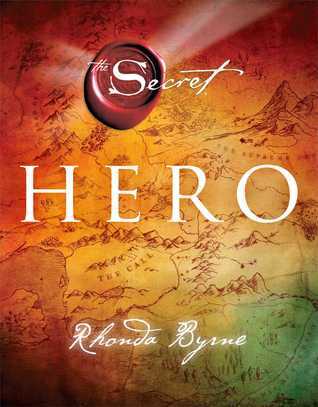 This week we are reading Hero by Rhonda Byrne. This book intrigues me. I have heard lots of good things about The Secret, a book and documentary that has inspired people around the world, showing how the power of positive thinking and daily affirmations can change your life. Hero uses the same formula as The Secret, using the experiences of people who are successful in various fields – people who have brought themselves up from bad circumstances, using nothing but their positive attitudes. Hero explores the idea that we are each the hero in our own epic (our lives). I tend to be a bit of a skeptical person, and have a hard time thinking anything more than motivation, dedication, and a lot of elbow grease can get me anywhere. This book might be good for me, and is certainly coming along in an important time of my life. I just started my last semester of college, and am looking into jobs. I want to be successful, and maybe it’s time to change my attitude to achieve that. Hero promises to show me that I have all I need already inside of me. We’ll see how this one goes. Like I said, it’s coming along at an important time in my life, and I sure could use an attitude adjustment! Are you reading along? Have you read any of The Secret books, or seen the documentary (it’s on Netflix if you’re interested!)? Happy New Year, my friends! It’s hard to believe it’s already 2014 – I feel exceptionally old! I know I missed my initial post for this week’s reading, but my little bug came back, and I’ve been battling what I think to be The Dreaded Flu for the last week. 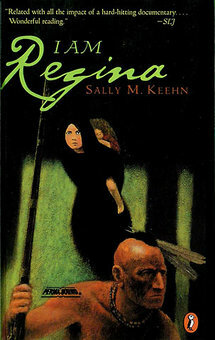 This week we are reading I am Regina by Sally M. Keehn, which is technically a children’s book. I picked it anyway, because it is a beautiful piece of historical fiction about a young girl kidnapped by Native Americans in the late 18th Century American wilderness. That, and I haven’t read a youth fiction for his book challenge, yet! But more on that this weekend! It’s time for the reveal of the January reading list. In honor of the New Year, the theme for January reading is “New.” I think I’ve assembled a pretty interesting group of books that will inspire us to keeping up with this reading challenge this month, and for the rest of 2014! Okay, so this book isn’t technically (or in any way) “new,” having been published in 2009. But it is “new to me.” My sister actually got it as a Christmas present from our mother, but as she has already read it, she passed it on to me for a quick read before returning it to her ever expanding bookshelves (a girl after my own heart). 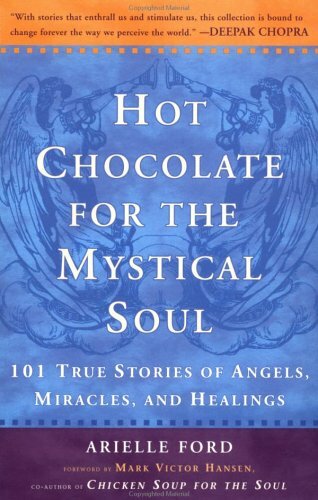 I’m very excited to read this book, as I’ve heard wonderful things about it, and it was actually recommended to me by my friend Dee (hi, Dee!) back when I started my blog. With great reviews from my sister, I decided it was time to open this brand-spanking-new book, and give it a shot. 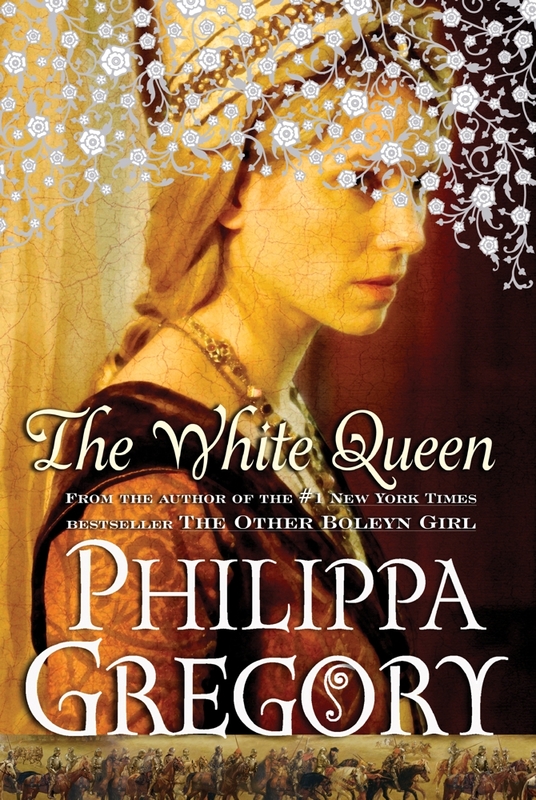 It should prove to be a wonder work of historical fiction (my favorite, as I’m sure you know by now), and I always love a good, strong female lead. I’m SO EXCITED to finally crack this book open. I actually won this book in an online drawing (I never win ANYTHING! ), from an awesome book blog I follow, called The Book Bosses (thanks ladies! )… if you haven’t been to their site, you should check them out! 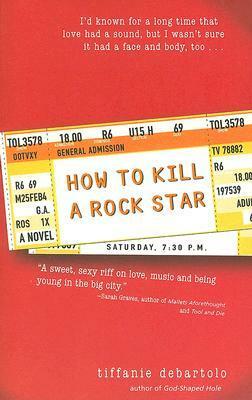 This book actually came to me personally signed by the author (which makes it extra awesome!). When I opened it up, my friend Anna was with me and snatched it right out of my hands, singing DeBartolo’s praises for another novel she had written. With such praise for the author, I know this one will be a winner as well, and I can’t wait to dive in. The story is a contemporary romance (“contemporary” = new… and it is “new to me”), and while we all know I’m not a HUGE fan of romance novels, this one looks pretty promising! This book falls under the “new” requirements in two ways: it is the newest in the The Secret series (and was published in November of 2013), and is a New Age book. If you know nothing about The Secret, the books (Hero being #4) are about the power of the mind, and how self-affirmation can truly change your life. If you have Netflix (or YouTube), watch the documentary entitled The Secret to learn more about the power of suggestion! This book expands on The Secret, exploring how we can all be our truest selves and live our most fulfilling lives – simply by being our own heroes. This one might also inspire some New Years Resolutions, and help us all have a super successful 2014. I hope you’ll read along with me for this one! I’ll be honest – I picked up this book because I was struggling to pick a fourth book for the “New” theme for the month. I walked into the book store, walked over to the Sci-Fi section (in an attempt to put a different genre into our reading this month), and saw a “New in Science Fiction” section. On those shelves, I found Celtic Moon. 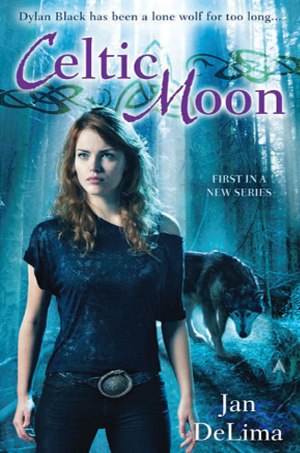 The book was published in September, making it relatively new, and is the first in a series, called the Celtic Wolf series, so I thought that would count as “new” as well! I usually wouldn’t look toward this book, generally avoiding paperback sci-fi (and most sci-fi in general… I like the shows and the movies, not usually the books), but this is the whole point of the book challenge – pick up books I wouldn’t have read before. So there it is – our reading list for January and our “New” theme for the month. I hope you’ll pick one (or more) to read along with me, and start off your 2014 reading list with something good! I look forward to some engaging discussions about these books, as I promote a “book club” type of atmosphere. Remember, I not only encourage, but LOVE, comments and reviews from my fellow readers! This blog isn’t about me telling you what I think, it’s about inspiring you to read (and inspiring me to stop being a Netflix addict and read more! ), and talk about books! I hope you all have a healthy, prosperous New Year! Happy Reading!